Layering light is an effective way to add a new dimension to your work. 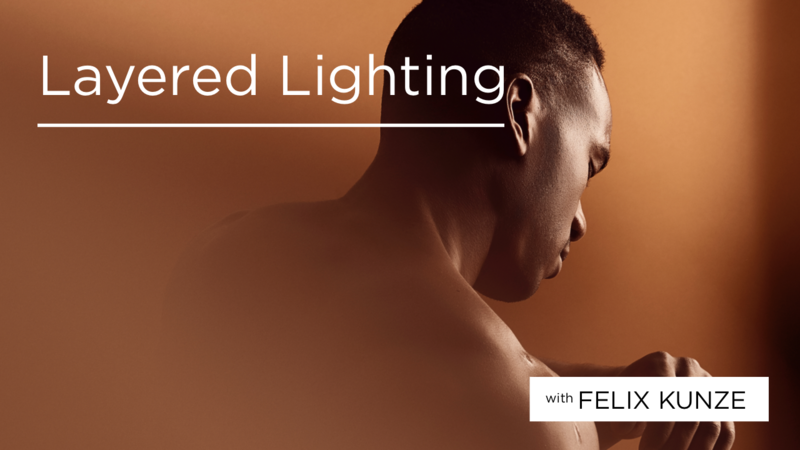 In this lesson, Felix shows you how to do this with ease, using no modifiers, just two lights. Learn this creative setup that will elevate the emotion of your photography. The images from this setup often look like they were created in a complex studio with lots of post production, but here you will learn to do it all in-camera!